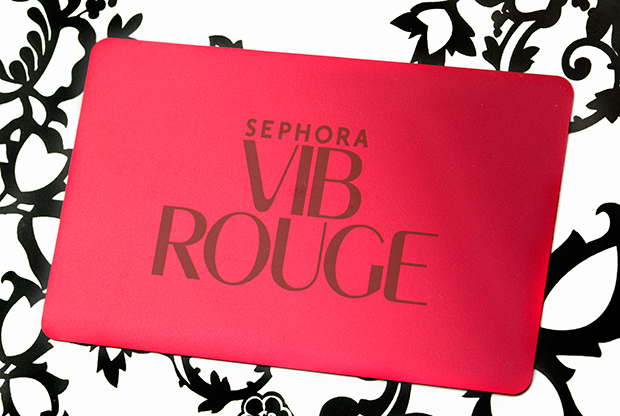 I just wanted to share that I love beeing a VIB ROUGE SEPHORA customer.All the bonus perks and bonus delux ssmples are awesome,plus free makeup classes and always 2 day free shipping.Love shopping online,because i find it less stressful and easier to process all their stuff without being pressured to buy. 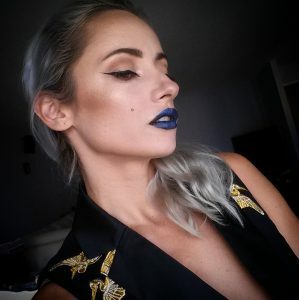 So that beeing said,I’ve decided to share my last Sephora purchase. 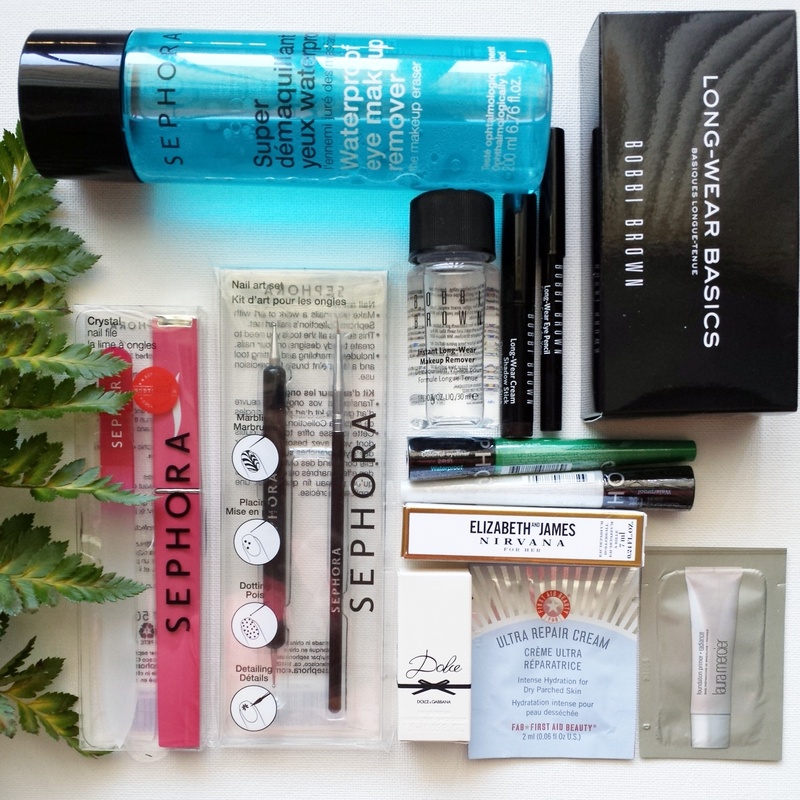 Are you a SEPHORA fan? Bought a bunch of those crystal nail files. Love them! !